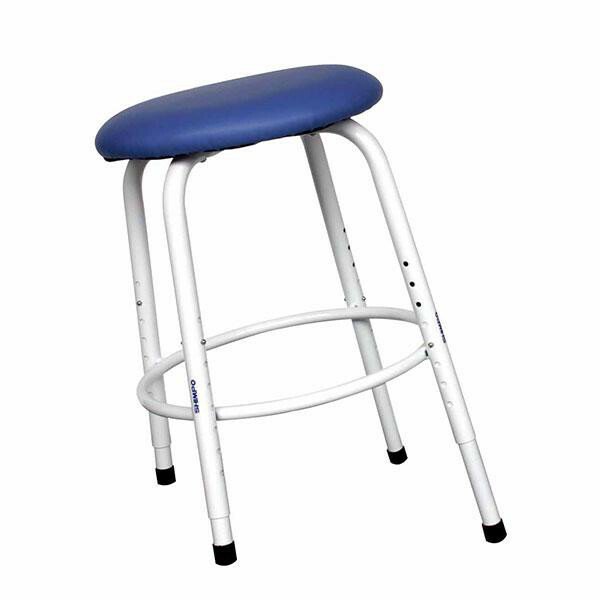 The adjustable leg version allows an assortment of heights to accomodate everyone, and can be tilted to relieve the strain on your lower back. Relieves the strain on you lower back. These cast iron banding wheels are used for decorating, forming and finishing your work. 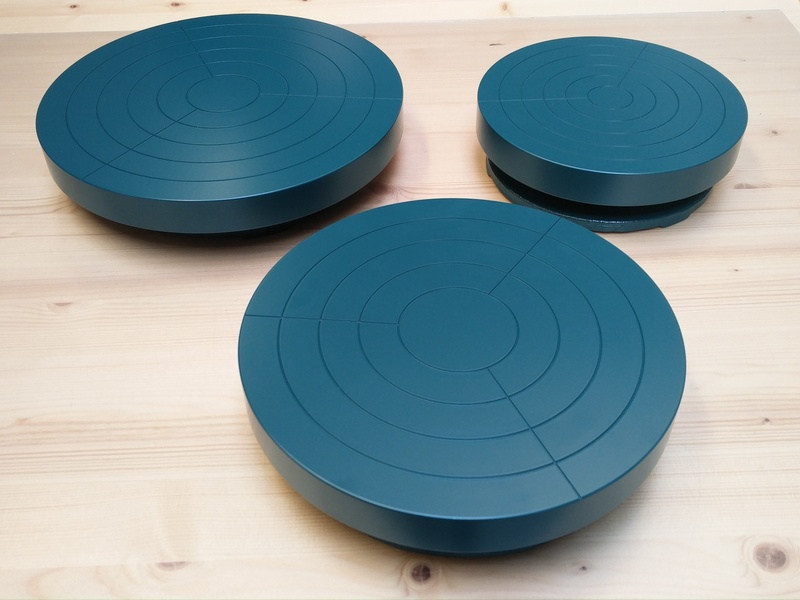 Available in different sizes (18, 22 and 25cm diameter). Compact pugmill NRA-04S (only 66,5cm long, 33,5cm wide and 56cm high) in stainless steel. There also exists an aluminum version (NRA-04). 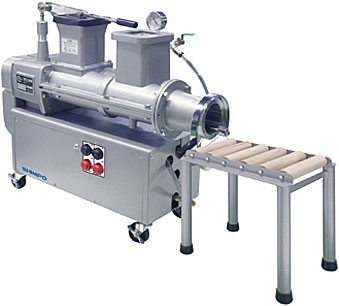 Compact vacuum pugmill NVA-04S (only 92cm long, 42cm wide and 75cm in height), executed in stainless steel. 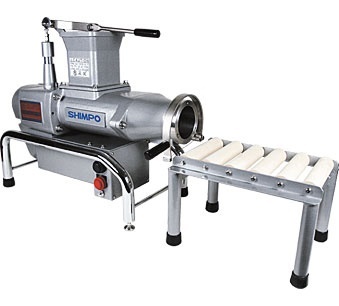 The built-in compressor makes sure that during the processing all air is removed from the processed clay.